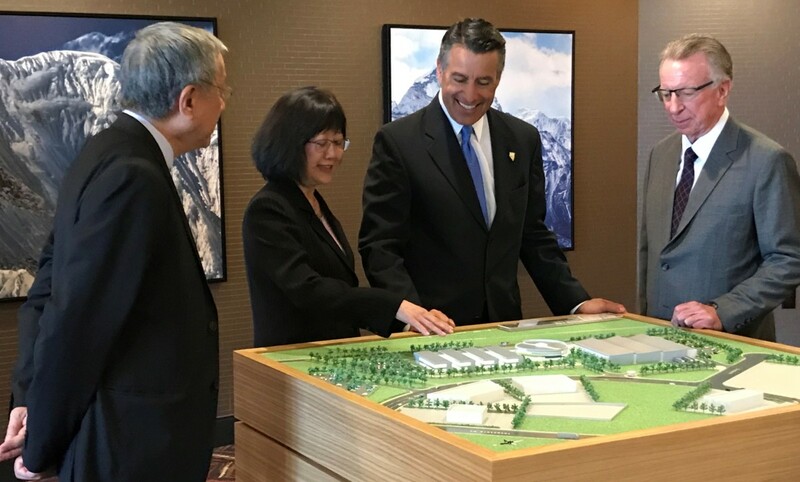 Medical device firm New Deantronics moving Bay Area campus to Reno-Sparks, eyeing 200 jobs. Reno-Sparks is welcoming another Bay Area transplant to the region! 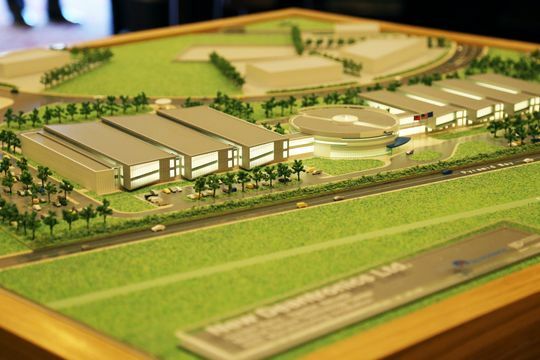 The company is breaking ground on a purpose-built 200,000 sq. ft. facility for research/development and manufacturing. The facility will also include a medical device incubation center for local medical device start-ups. New Deantronics estimates they will invest more than $40 million for construction and equipment and will generate over 200 new jobs. New Deantronics was founded in 1985 in San Francisco, California and is focused on medical/surgical technology to advance healthcare and quality of life for patients. New Deantronics has established its position by investing in innovation, quality, and its employees. Its medical device products are widely used in general surgery, neurosurgery, cardiology, orthopedics, and aesthetics. The company is exactly the kind of firm that the state needs as it eyes to continue its transition into a more diversified economy, said Gov. Brian Sandoval. "This really hits the sweet spot," Sandoval said. "We've had our big wins with Apple and with Tesla and with Switch and Hyperloop down south, but it's really important to get these type of companies with advanced manufacturing." "We have come very long way and credit goes to all these small businesses and large businesses that grind it out every day to do the very best for their employees," Sandoval said. "We've been looking (to move) for the last six years and we looked at several places including Texas and Salt Lake City," CEO Liu said. "We see a lot of potential here, especially with the university ... and all the training programs offered so we think it's a good choice for us to relocate." "The company's reputation as a world leader and innovator in surgical and medical device technology is a great fit for our region with the recent growth of advanced manufacturing and tech-related businesses," Mike Kazmierski, President and CEO of EDAWN said. 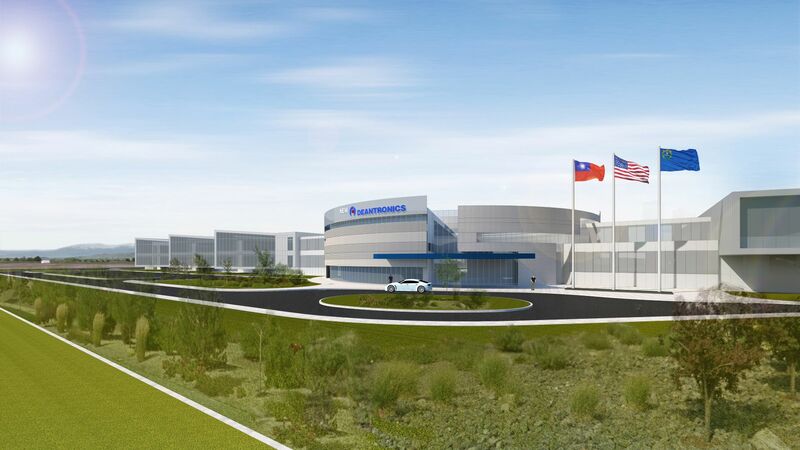 New Deantronics will need a diverse pool of employees to fill more than 200 positions at the facility in the next couple of years. These include mechanical, electrical and quality-control engineers, technicians who specialize in automation, and accountants as well, Liu said. Many of the fields typically involve high-paying jobs, which the region needs.